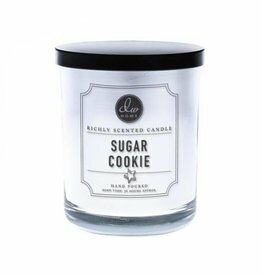 Vanilla cookies topped with spicy cinnamon and sweet powdered sugar. 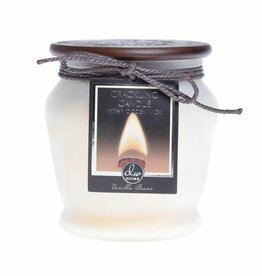 Gentle cashmere and delicate patchouli blend with golden amber, smoked sandalwood, sleek musk, spiced caramel, and rich vanilla. 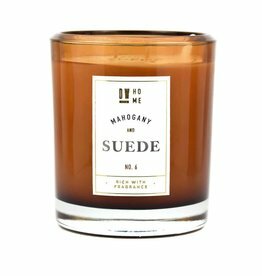 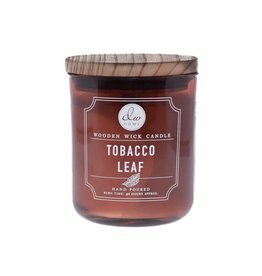 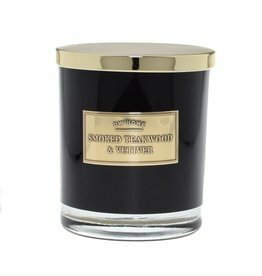 Smooth teakwood and vetiver lay under shimmering citrus, bright sage leaf, and warm oak lightened by transparent musk and tobacco leaf. 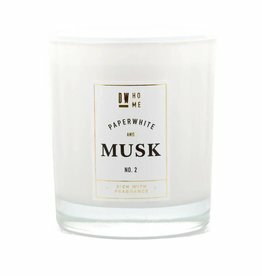 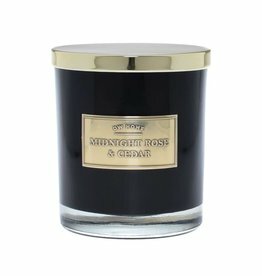 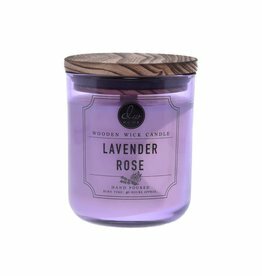 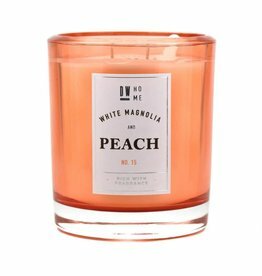 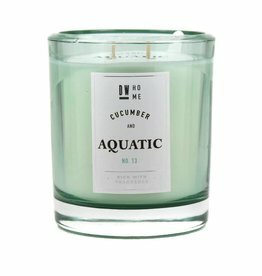 Breezy hints of aromatic lavender blossom, frosted eucalyptus and white sage intermingle with steeped rose petals, touched by milky accents of pure vanilla and ethereal musk. 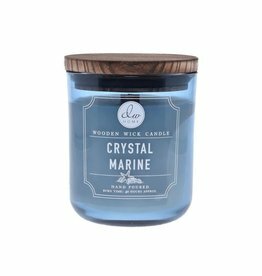 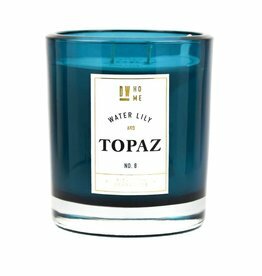 Crystal marine complex dazzles over cool citrus highlights, fused with warm white cedar, aromatic sage leaf, amber sandalwood and gently spiced grasses. 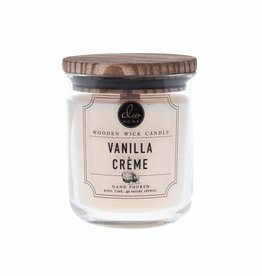 Heavy cream and black vanilla beans join spicy hints of nutmeg and a splash of bourbon to be whisked into a delicious custard, dusted with brown sugar and flame fired. 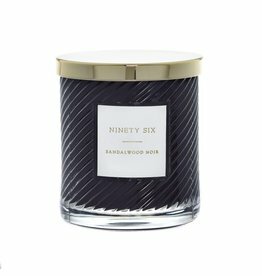 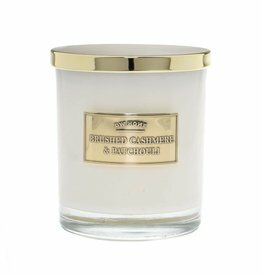 Fresh, earthy sandalwood combined with sweet moss, and fresh bergamot creates a well balanced aroma. 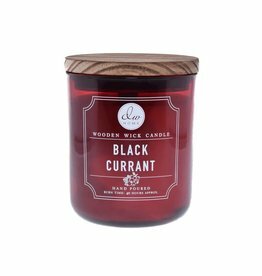 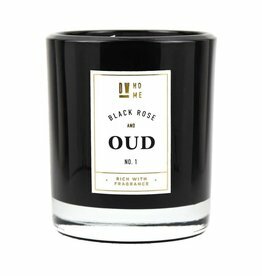 Warm, aromatic, slightly herbal notes of green tobacco leaf are accented with oak and oud wood over a fleeting hint of rain-soaked, freshly turned black earth. 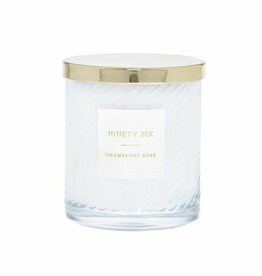 Effervescent champagne and red rose petals combine with fresh bergamot and mandarin, complimented by luminous ylang-ylang , jasmine, woody patchouli, and ethereal musk.